You are here: Home / News / Sally Turner has done it again! Sally Turner has done it again! 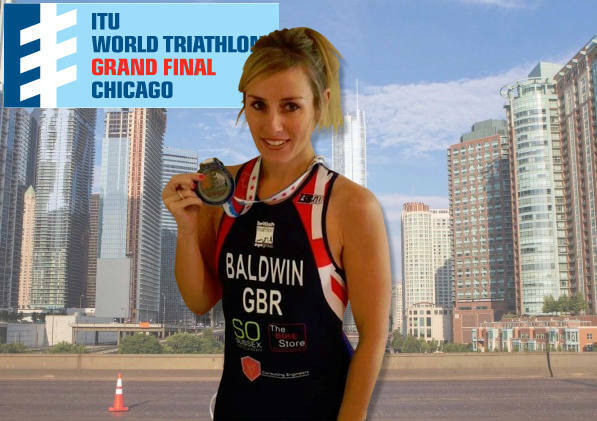 She came 5th out of a total of 85 athletes when she competed in the Chicago triathlon, beating her previous time by 7 minutes. BSE3D are very proud to be supporting Sally and seeing the improvements she is making. We will continue to support her and update you on her progress.